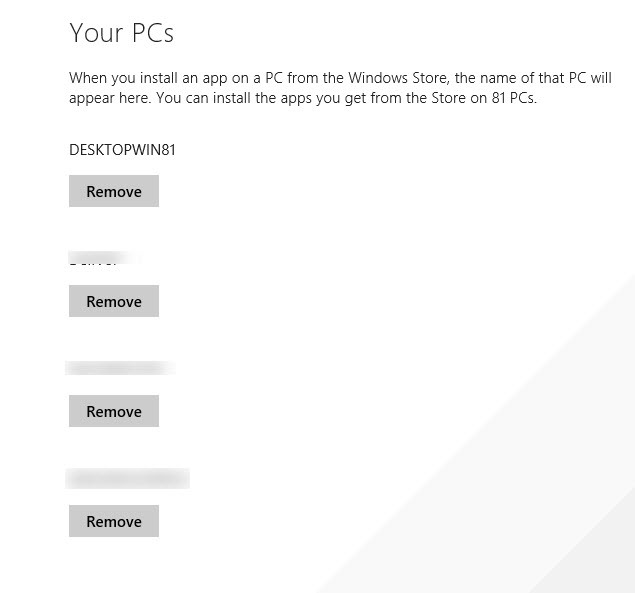 You are here: Home / Help Desk / Dual Booting Windows 8.1 and Windows 10: Windows Store Issues? I’ve been dual-booting Windows 8.1 and Windows 10 on my homebuilt desktop and Microsoft Surface Pro 3 since a few days after the release of the Windows 10 Preview. So far, I’m finding it a superior operating system for desktops, and even in its current state it offers some advantages for hybrids like the Surface Pro 3. Microsoft is doing some good work here. 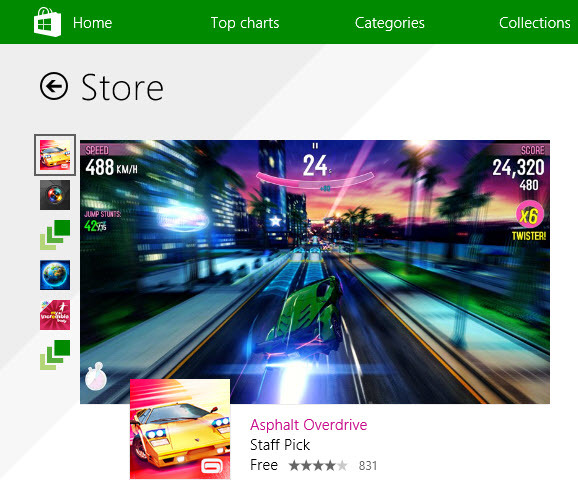 One issue I’ve run into that’s a bit confusing is Windows Store and related apps, not only on Windows 10 but on Windows 8.1 as well. 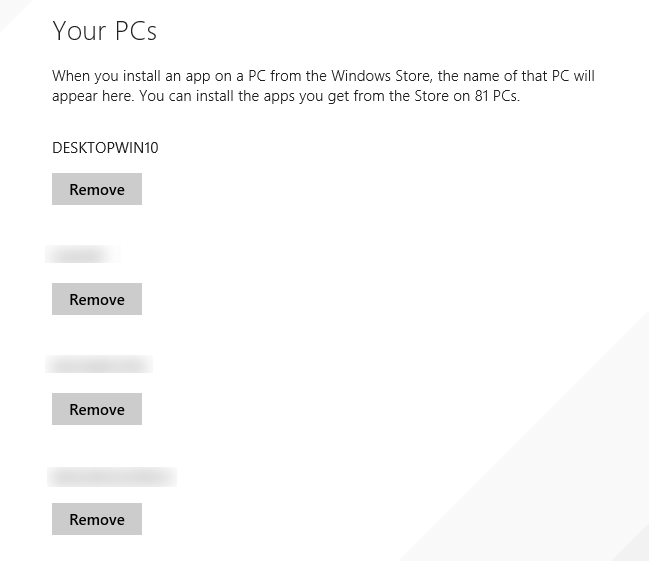 I’ve been having periodic licensing issues, or what seem like licensing issues, where an app installed in one OS or another won’t start and requires repairing in the Windows Store. This happened a few times prior to Windows 10, but it’s been a daily occurrence on all of my systems since I installed the preview. I dug into Windows Store settings, and discovered a strange anomaly. If you open the store app and click Account, you’ll be presented with account, payment, and connected PC information. I would expect all of my operating systems to be listed, by the hostname configured in each operating system. 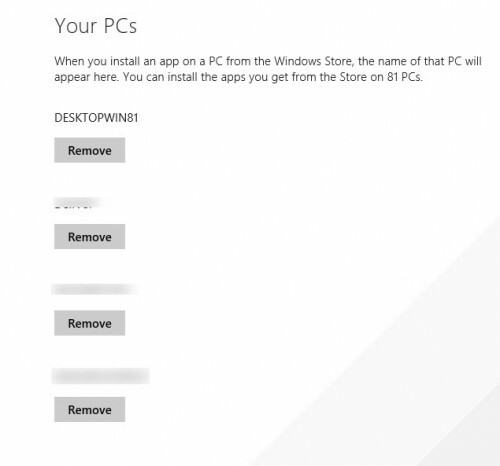 For me, that would mean an MSSURFACEPRO3, an SP3WIN10, a DESKTOPWIN81, and a DESKTOPWIN10. To be honest, I’m not sure if this is expected behavior (perhaps the license is tied to a set of physical components, but then why change the listed hostname? ), or if this is at all related to the Windows app issues I’ve been experiencing. I also don’t know if this happens with more than one Windows 8.1 configuration in dual boot, or just when Windows 10 is included. It’s a bit of a mystery. However, I’ll be communicating this to Microsoft to see if I can get an answer. If you’re dual-booting Windows 8.1 and Windows 10, is this your experience as well?